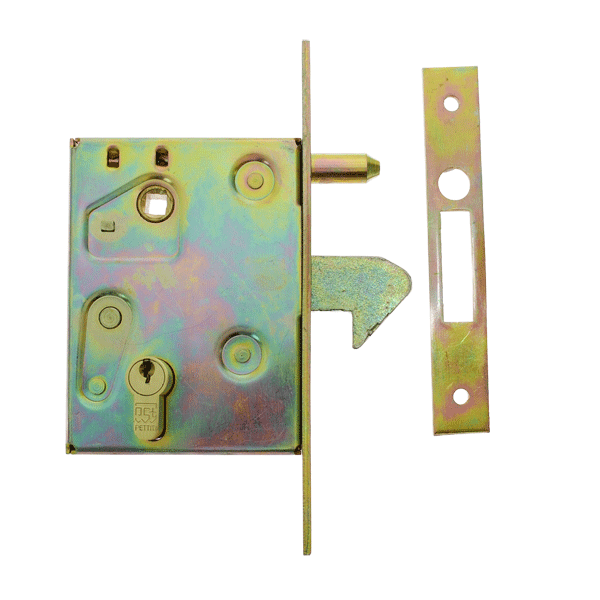 Sliding gate locks are specifically designed to be fitted onto a sliding gate fixture, harbouring an efficient hook lock system. 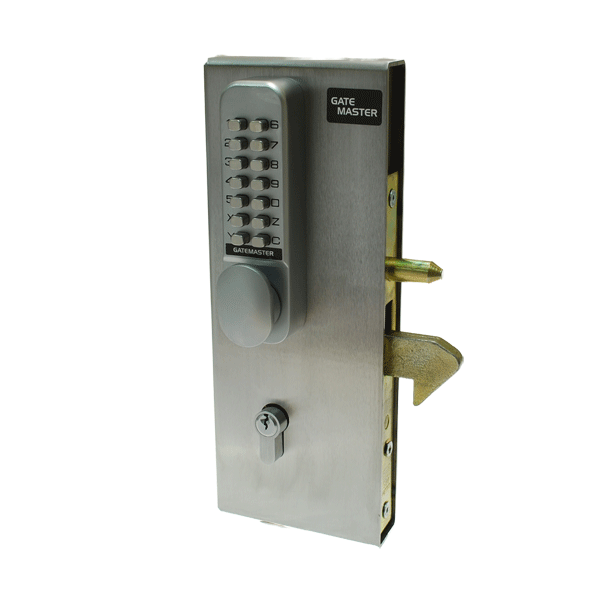 We have a couple of designs available below, one with a digital keypad, and one without, each with different features, such as a locating pin, eurocylinder, deadlocking system, handles optional, and a keep plate. We even supply a zinc weldable box, in different sizes. Please look at each product description for individual specifications. 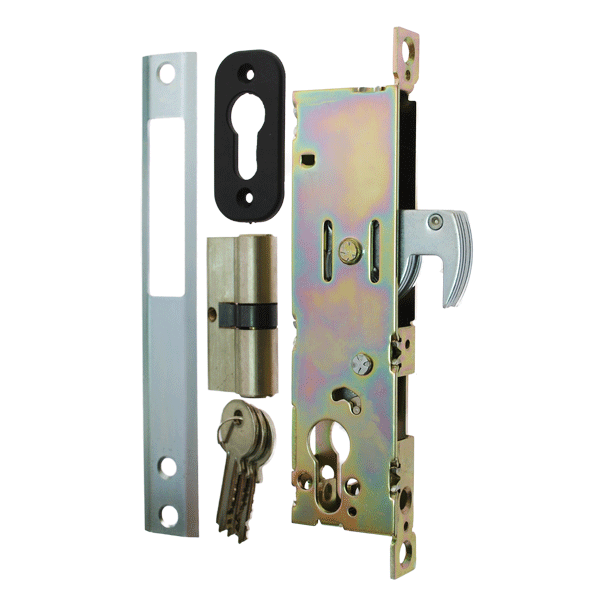 If you require further specification information about any of our sliding gate locks, in addition to the product descriptions below, simply contact our specialists today or complete the “ask a question about this product” short form when selecting a product image.